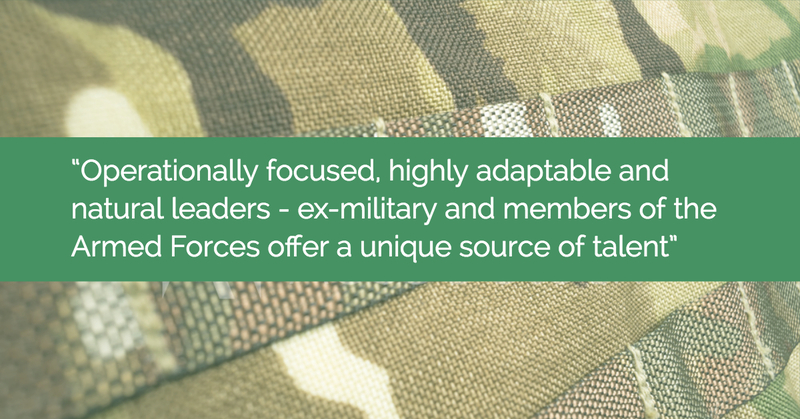 Our Military Talent Programme transforms the experience of highly skilled candidates and helps them transition into the financial services sector. This allows our clients to tap into some of the most skilled talent pools, providing access to experts who can drive innovation from the backbone of their change functions. 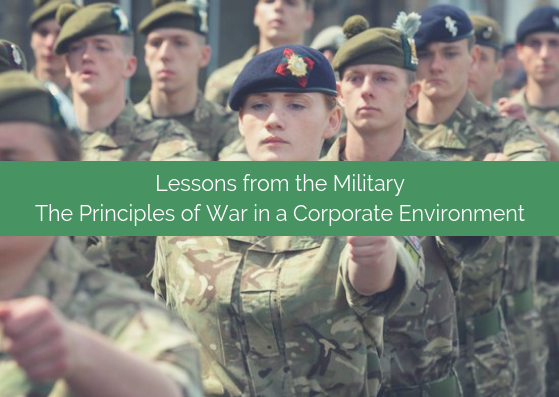 Military leavers start their career with us on a two-year programme consisting of an intense foundation programme, and gaining industry-recognised qualifications to enhance candidates' inherent transferable skills of leadership, communication, discipline and integrity. Talent programmes help bolster and diversify teams, bringing unique perspective and focus to the way an organisation operates. We invest in our talent pool with bespoke, skills-based training, ensuring up-to-date industry knowledge that complements a candidate's inherent skill-set and ability. If your organisation could benefit from building high performing teams from our Military Talent Programme contact us to find out more. Why adopt the MTP as your talent source or resourcing strategy? "Successful organisations are those that utilise a diverse pool of talent, benefiting from insight across different skill-sets, backgrounds and experience." Mike Hampson, CEO talks to the International Business Times about why he developed our Military Talent Programme in 2014. Read about one of the very first graduates of the Military Talent Programme, Rory Cheyne. Having spent 7 years as an infantry officer with the Royal Regiment of Scotland, he wanted to transition into the financial services. Find out how the MTP helped Rory achieve that ambition, developing professional qualifications and working with some of the world's largest banks. Bishopsgate Financial is partnered with the Careers Transition Partnership and Veterans Employment Transition Support and a variety of UK charities. To find out how you can access a team of leaders with the critical skills to transform your organisation, contact us today.